Globalink Manufacturing offers a wide range of Logistic Solutions to provide value added services for clients searching for a single source offshore provider. Our bundle of value added logistic solutions include International & Domestic Shipping Management, Warehousing, and Inventory management. We make sure our customers get the right quantities where they need them, when they need them. 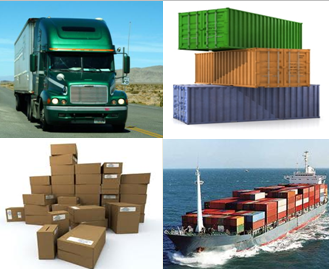 We can make your life easier by taking care of all logistic needs associated with your offshore project. Call us today!